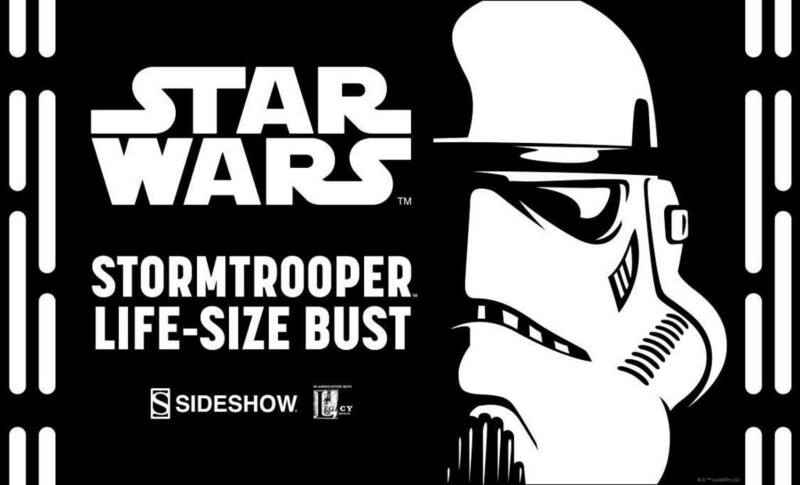 Zitat: The perfect collectible for loyalist of the Empire is coming soon from Sideshow and Legacy Effects! 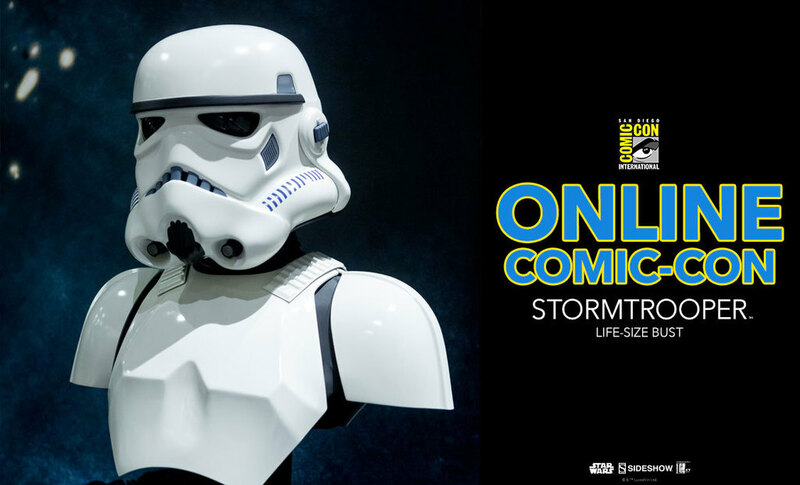 The Stormtrooper Life-Size Bust will be available for Pre-Order very soon, so sign-up for updates above and be notified first when you can order this Star Wars™ trooper! was meinst du mit "machen lassen" ? Nicht schlecht.. aber die Bemalung.. hmm.. Boba ist schon ein anderes Kaliber.